Provide customers with specific and relevant information about new and used Volvo Cars, accessories and merchandise. Planning, managing and execution of product presentations to customers; new and used cars. 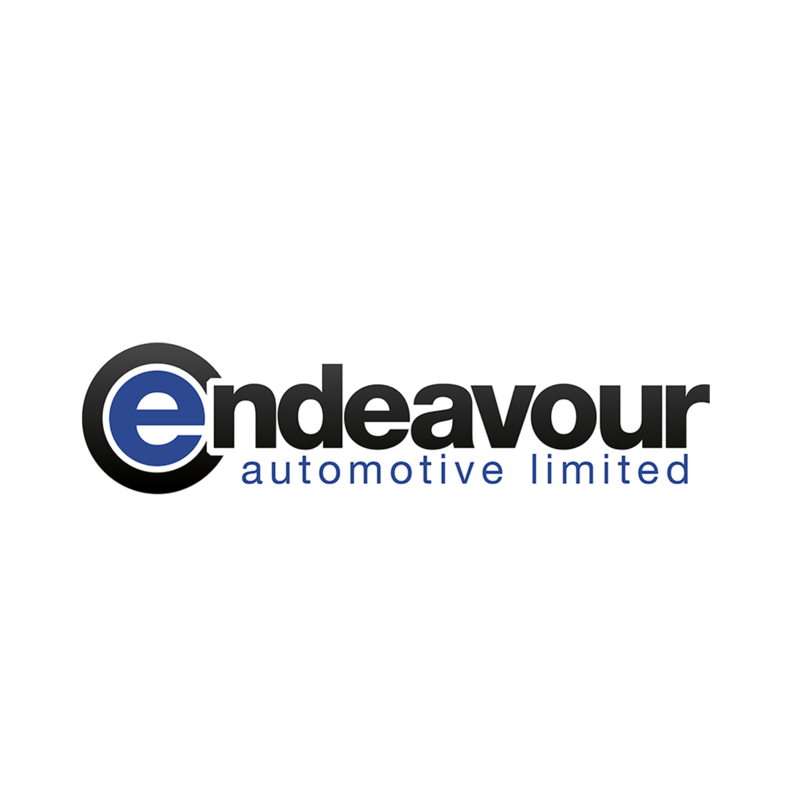 Planning, managing and delivering customer handovers for new and used cars. Researching key competitor product information and sharing this knowledge within the sales department. Supporting the sales manager to maintain a strong retailer online product display for new and used cars. Experience with business communication tools e.g. e-mail, live-chat & video.